Cathleen Caves is a Homestead native, having been born and raised here she knows this town and wants to show others what this community has to offer. She loves the close-knit feeling of a small town but proximity to all the happenings that South Florida has to offer. She is ready to share her knowledge with anyone who wants to call South Florida their home. 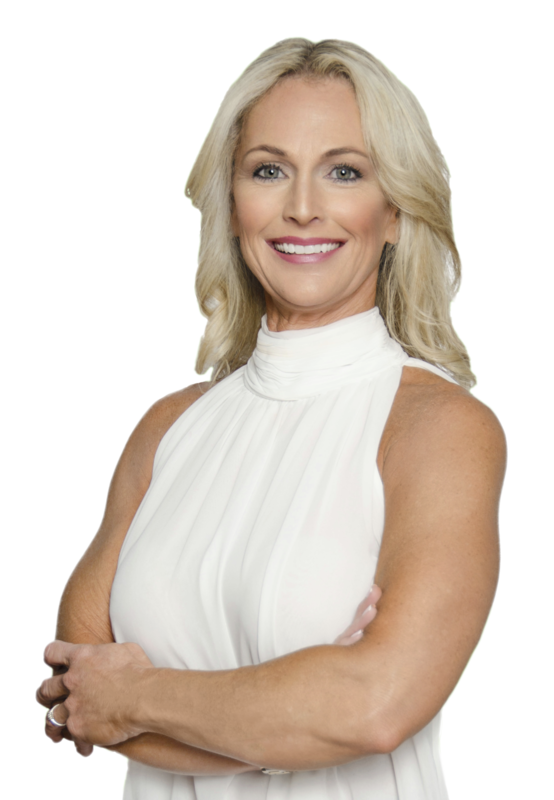 Cathleen obtained a Bachelors degree from Florida International University and then went back to school and received a Masters degree in Education from University of Florida. She has dedicated 14 years in public education and has ensured that her students receive the best education she has to offer. After 12 years she decided she was ready to tackle a different challenge  Real Estate. Although intimidating, Cathleen has always been very dedicated, works hard to achieve any goal she puts her mind to. 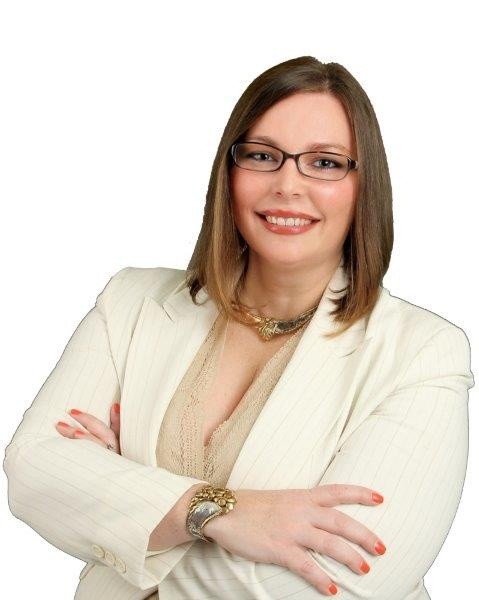 As a local real estate expert she always brings abundant energy, dedication, experience and personal knowledge to her work. You can rest assure that she will stay on top of all the details of a deal to provide a smooth and easy transaction. Cathleen and her husband Chris are raising their two small children in the community they were both raised in. They love to spending quality time with their kids. They love to vacation with family and friends and socialize with members of the community at local events.